Filler Shippuuden continues. Naruto confronts Sasuke as Orochimaru looks on. Episode 446 - "The Jiraiya Ninja Scrolls: Naruto the Hero - Collision"
What the hell was that? Itachi Jesus showed up to just get killed and then disappeared? Where did the body go? And Naruto still got knocked out like in the first pursuit arc? Feh! Alright. We got our confirmation that the 4th Root agent was Yamato/Tenzo/Kinoe. Jiraiya died before Naruto learned to throw his Rasengan Shuriken, so I'm glad we didn't see that here. I'll be a little miffed, although not surprised, if we see the big throw during the Pain Attacks Konoha retelling next episode. Man, I wanted to see Tenten smack a kunoichi with frying pan, but noooo, we had to concentrate on Emo Sasuke wanting to rule the world. I could watch Sasuke get hit in the face all day long! I love Naruto's little grin at the end too. How you like me now, loser? Next time, Pain attacks the village because Sasori lied to Nagato about Deidara dropping a bomb out of spite. Let's see how twisted up all the details get in my favorite sequence in the whole Naruto story. 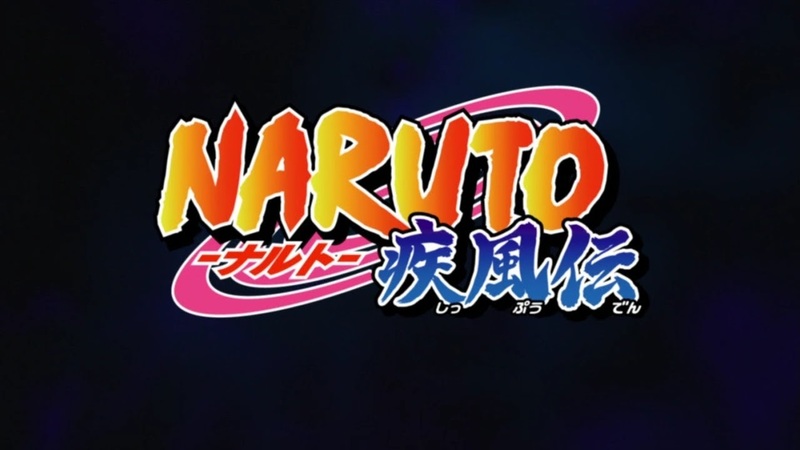 Will they take one whole episode to show all the destruction and then Naruto makes his hero's entrance at the end? Or will they spare us and put that in half way through? I'm sure I'll have to grit my teeth a little harder than even this last episode.